I didn’t really know what to expect upon searching up my name on the internet. Of course there’s the standard Facebook and Instagram posts, other than that there wasn’t too much about me. The rest was just a big pile of Dutch politicians, and swimmers from small places scattered around the Netherlands. I found a few of my cousins with the same last name, but that is about it! 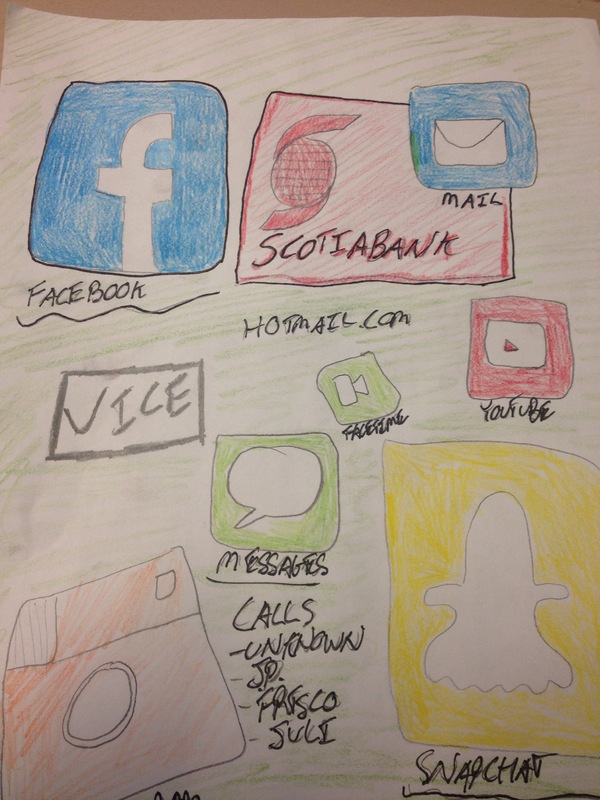 Other than Facebook and Instagram I use the internet for things like banking, news, and snapchat! That is my internet footprint.